Dracula has always been the most famous of the vampires. Plus, he’s been done to death. So finding a new and unique way to bring the myth to life was always going to be challenging. But that’s exactly what Dracula Untold manages to do with some brilliant plot decisions. After kicking around Genesis Diamonds, a few of my friends and I decided to go to an advance screening. 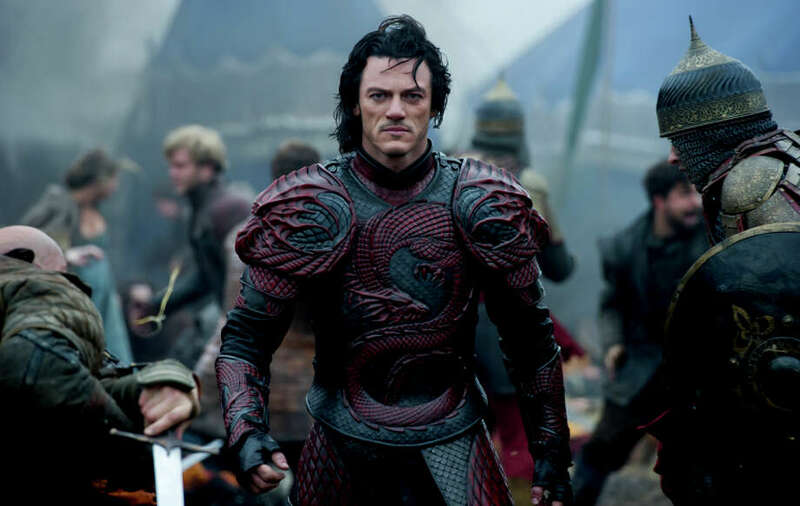 The trailers looked good, but we wanted to see if Dracula Untold actually did have anything new to bring to the table. Such as combining history with the fantasy. Here we meet Vlad the Impaler, but he’s not like in the legends. He’s not a foul or evil man, he’s just trying to protect his people in Transylvania. The Turks are threatening to attack, unless Vlad and his people turn over 1000 of their children, to fill the ranks of the Turkish army. The film doesn’t always work, but for the most part it’s an entertaining spectacle, and a worthy entrant into the Vampire horror genre. Luke Evans makes the most of his screen time, and I’m definitely interested to see if this turns into a franchise. And so, with the best of intentions, Vlad becomes a cursed man and the first vampire, when looking to gain the power to protect his family, and his people. It is indeed worrysome to have assignment help do all the work that is required from these ones.